The camp is run mainly to accommodate fishermen. We have no playground, video games, entertainment, or the more common things found in a tourist camp. 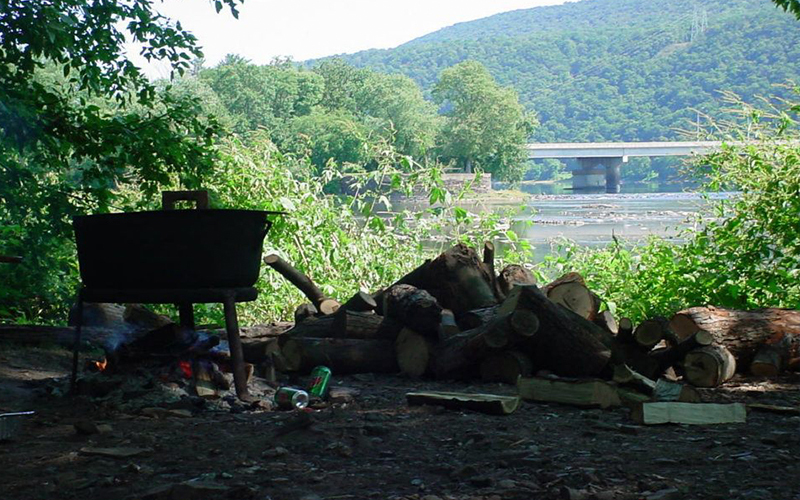 We do have ice, cold sodas, snacks and a very good supply of live bait, tackle, boats, canoes, transportation, shuttle service and most anything you can think of to make your camping & fishing more enjoyable.